New Hampshire Open Doors, a free, statewide touring and shopping event on Nov. 3 and 4 (Saturday and Sunday), is an unparalleled opportunity to visit and connect with artists, craftsmen and business owners around the state. Now in its 13th year, N.H. Open Doors is presented by the League of N.H. Craftsmen, a statewide organization dedicated to growing the state’s creative economy. Several new artisans and craftsmen and many favorites from past years will greet visitors at their studios and businesses, offering tours, demos, refreshments and beautiful art, craft, food, wine and more for sale. Along with numerous artists’ studios and galleries featuring everything from blown glass, jewelry and wooden ware to pottery, photography, fiber arts and puppets, participants also include unique venues like a smokehouse, a chocolatier, an alpaca farm, a mobile quilting studio, a farm craft distillery, a sculpture garden and a sugarhouse. The eight League of N.H. Craftsmen galleries across the state will also be taking part in N.H. Open Doors. Richard Wetterer of Rumney, who has participated in in NH Open Doors since its inception, is the artist behind Shanware Pottery. People can visit his home studio to see him at work creating stoneware and porcelain pottery, enjoy refreshments and enter a raffle. In her second year participating, Schiffman will showcase every step of the encaustic process, from how she makes her own colors from beeswax, resin and pigments, to how she paints on wood, stone and paper. This year, she will offer encaustic demos, raffles each hour and refreshments at her studio and gallery. Visitors can also purchase her encaustic paintings, small boxes decorated with encaustic tiles and hand-dyed silk scarves. Wilton Main Street Association represents a variety of businesses in downtown Wilton, including a candy maker, cupcake shop, Town Hall movie theater, a shop that handcrafts jewelry from flower petals, the Riverview Artist Mill Studios and Shop and many more. Visitors can find a list of participants and activities by region and category on the N.H. Open Doors website, nhopendoors.com. Itineraries throughout the state will also be available, making it easy to plan a visit to a favorite region or explore a new one. Visitors can also download the N.H. Open Doors Passport form online and collect signatures from each location they visit for a chance to win a 2018 League of N.H. Craftsmen Annual Ornament, tickets to the League of N.H. Craftsmen’s 2019 Annual Craftsmen’s Fair or a Supporting Membership (Individual Level) to the League. Open Doors is presented by the League of N.H. Craftsmen, with support from the State of New Hampshire, as well as promotional assistance from other New Hampshire art, craft, and business organizations. 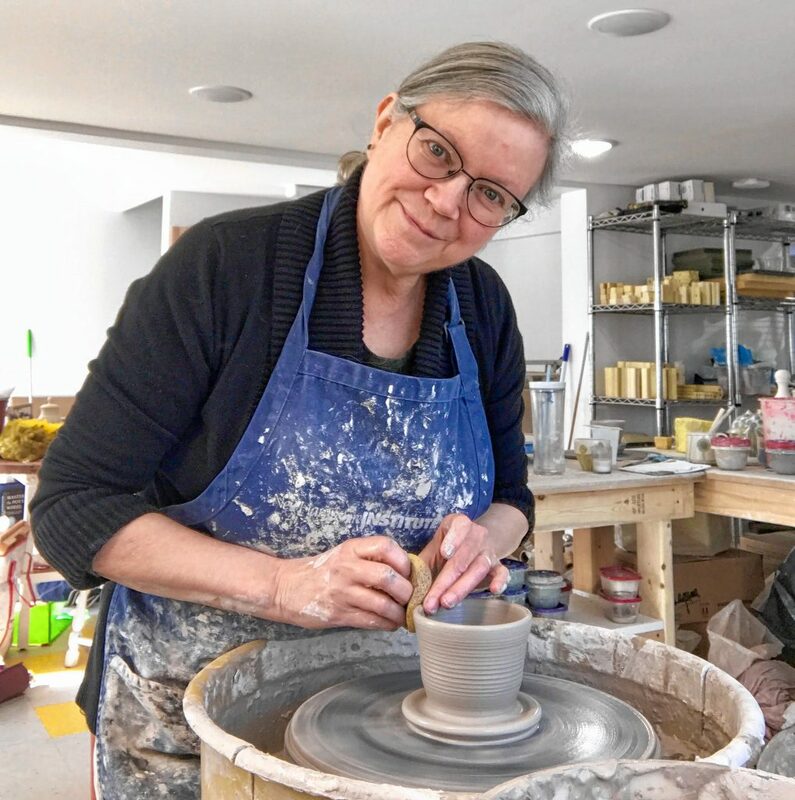 The League of N.H. Craftsmen is a nonprofit arts organization that encourages, nurtures and promotes the creation, use and preservation of fine craft through the inspiration and education of artists and the broader community.